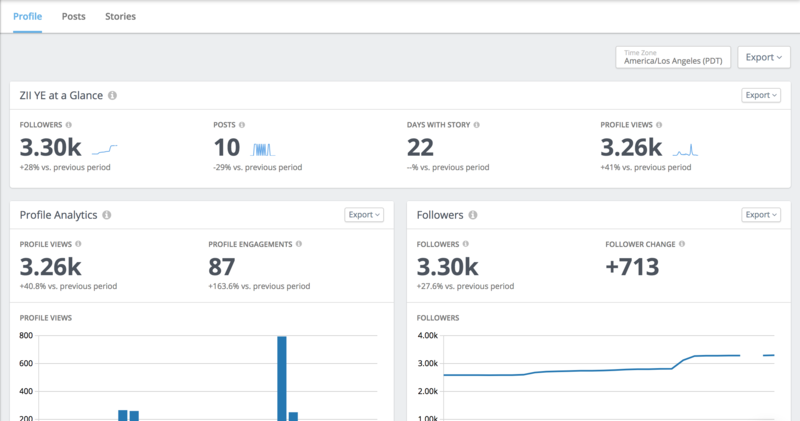 This article is Part 2 of 4 in our guide to the Instagram Insights analytics in Rival IQ. If you haven't connected Instagram Insights to Rival IQ, learn how to do that in Part 1 of this guide. In this article, we'll go over everything you'll see in the Profile tab of the Instagram Insights section of Rival IQ. First, use the timezone picker to align your Instagram Insights data. Note that this timezone only applies to Instagram Insights, not the rest of the app. 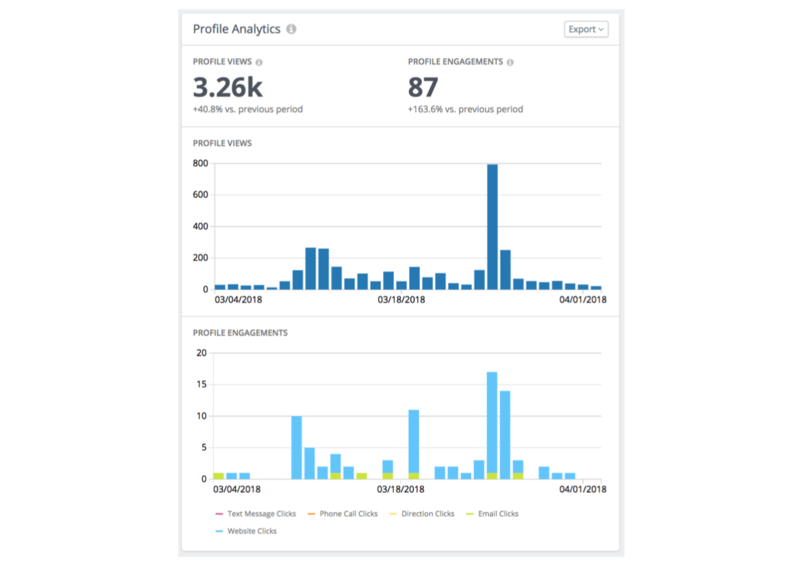 The At a Glance panel gives an overview of your follower count, post activity, story activity, and profile views in the selected time period. The Profile Analytics panel displays graphs of your daily profile views and profile engagements. 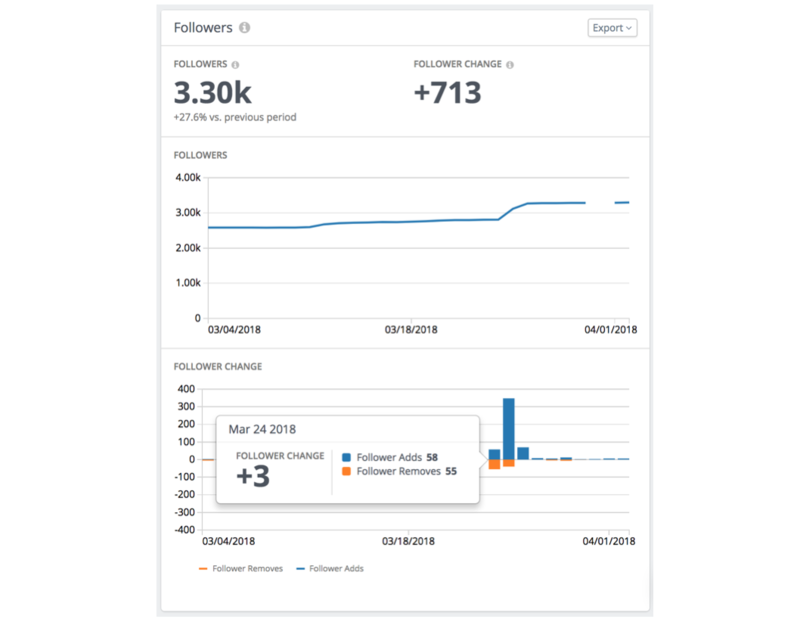 Instagram saves up to 2 years of profile views and engagements data (depending on how long you’ve been an Instagram Business Account) so we’ll display as much historical data for your handle as we can. Click on the legend to show or hide certain profile engagements. The Followers panel displays your daily follower count and how your follower count is changing. 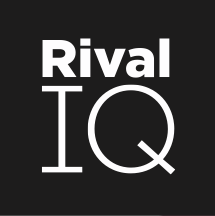 Historical follower count data is based on how long we've been tracking the Instagram handle in Rival IQ. Hover over a day to view the Follower Adds and Follower Removes for that day. The Follower Age/Gender and Follower Locations panels break down the demographics of your followers during the current time period. Click on the charts to zoom into the breakdowns. We don’t have historical data here but will save the daily changes going forward. The Follower Online Times panel displays when your followers are using Instagram, based on the average usage in the last 30 days in the current time period. We’ll summarize the days and times on the weekend/weekend they’re most active. Or, read more about Instagram Insights data history limitations and Instagram Insights definitions.